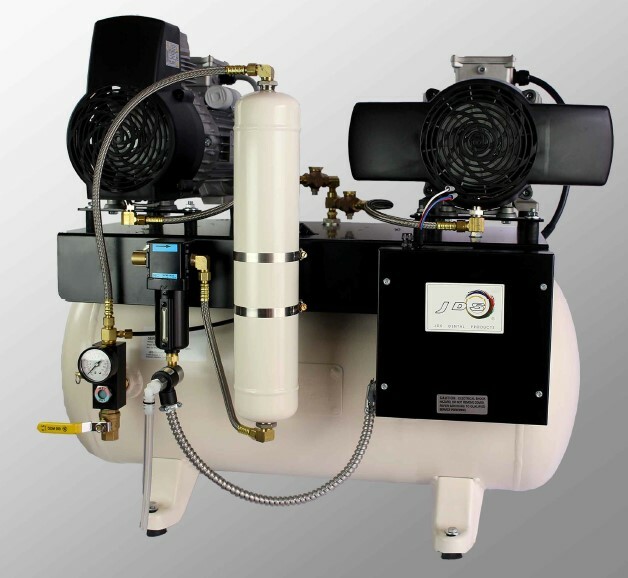 From Engle and Pelton & Crane to JDS, Tech West, and Apollo, Lions Dental Supply & Equipment carries a wide range of brand new dental air compressor models to give professionals in dentistry the tools they need to meet their goals and exceed the expectations of their patients. 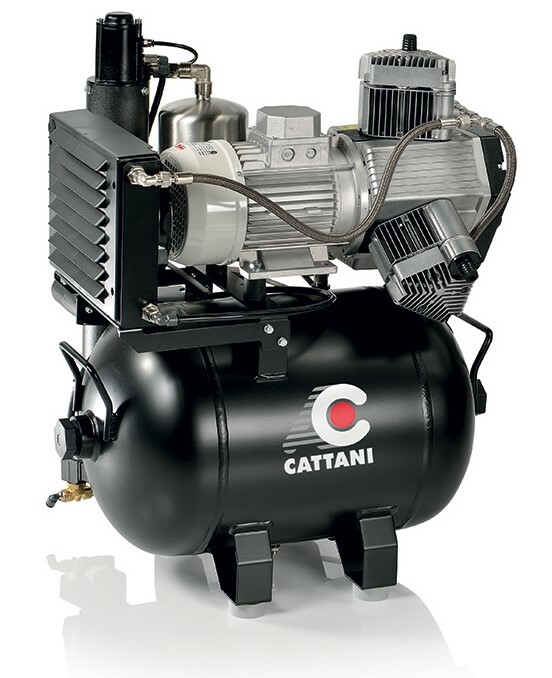 With out a dental Air compressor your office cannot function. 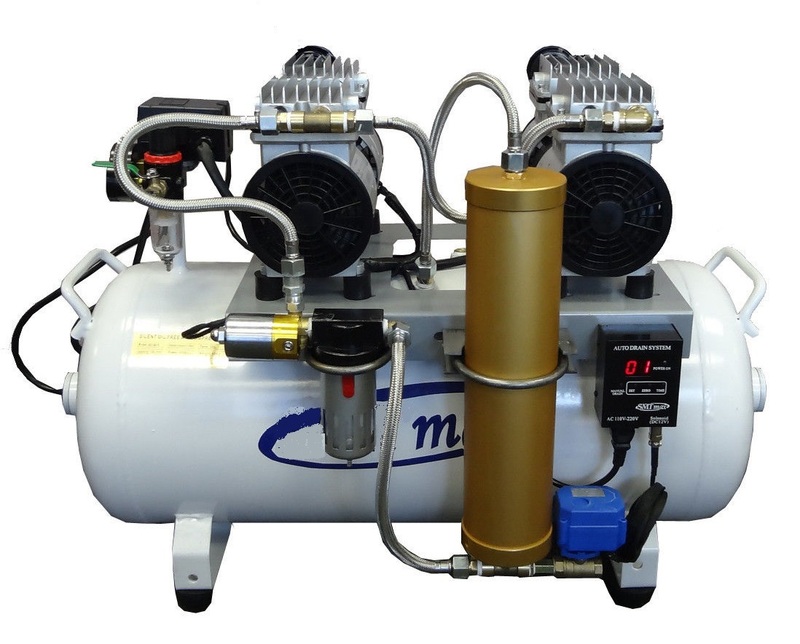 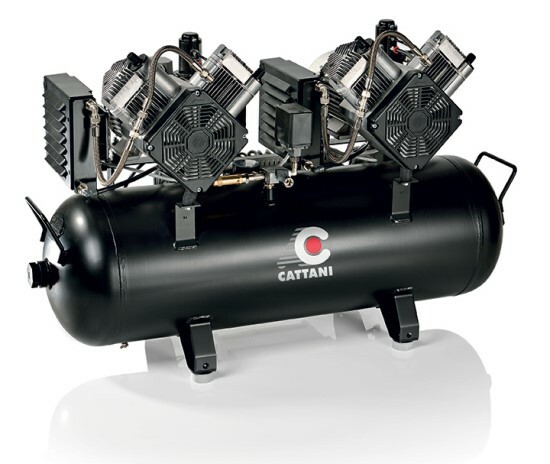 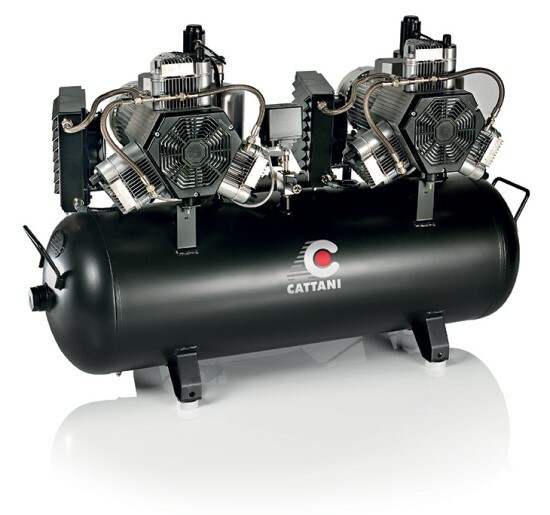 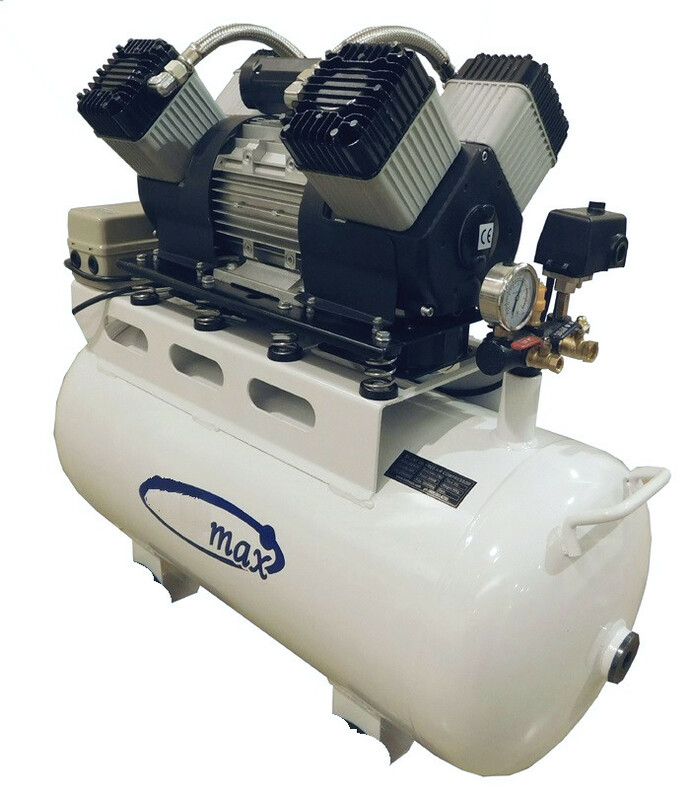 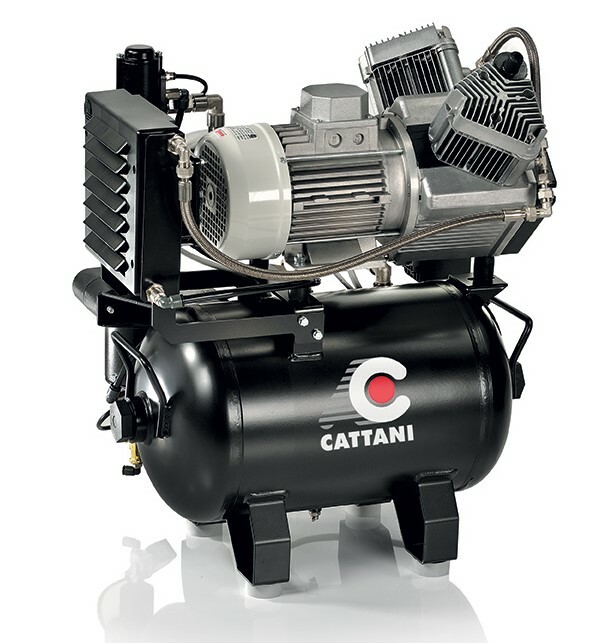 Ask any practicing dentist, orthodontist, oral surgeon, or hygienist and they will likely tell you: an air compressor for dental work is no small investment, so dental practice owners must make sound business decisions on their next dental Air compressor purchase. 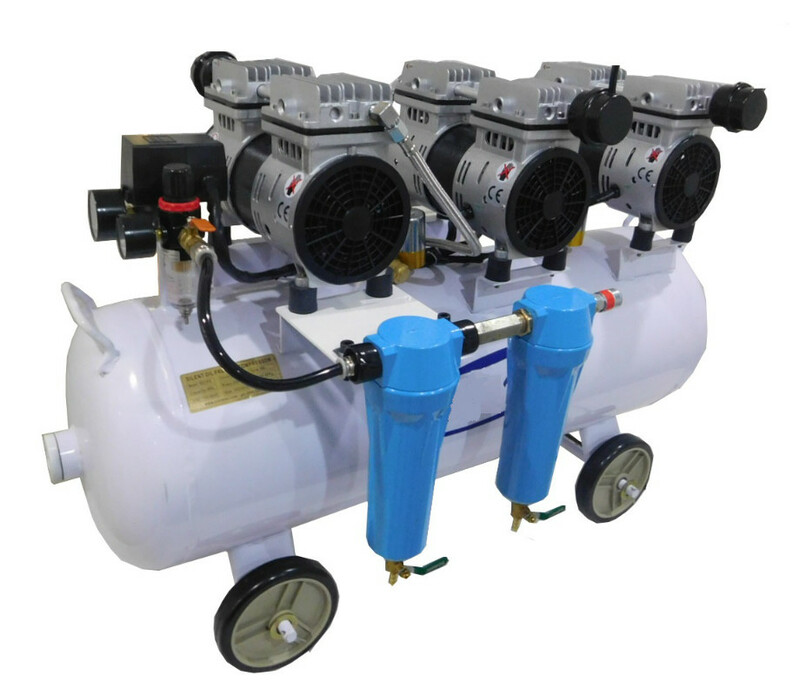 And having Lions Dental Supply as your go-to resource when buying a Dental air compressor for dental procedures is instrumental to getting the best equipment at the best prices available. 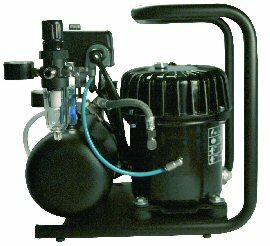 Lions Dental Supply and Equipment has been working exclusively with professionals in the dental field for over 22 years, and in that time they have proven time and time again as the preeminent source for buying must-have items like a reliable, high-quality Dental air compressor. 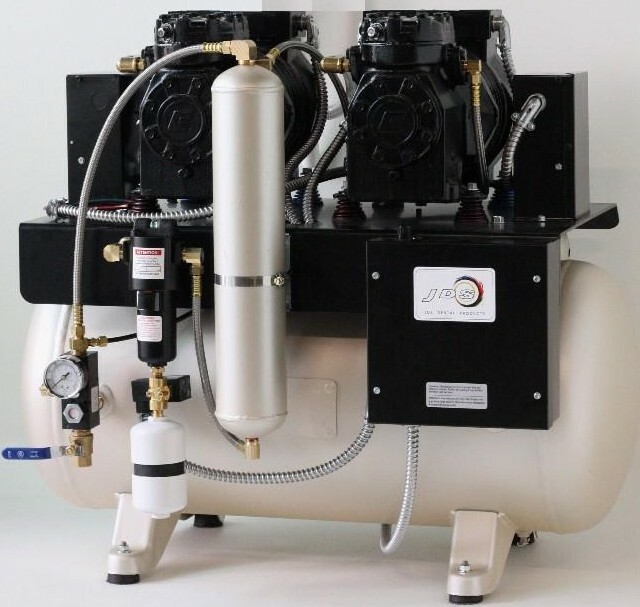 Dental work demands equipment and instruments of the highest-caliber, and Lions Dental carries only the very best dental air compressors and dental air compressor parts, while also offering technical expertise for either routine maintenance or emergency services. 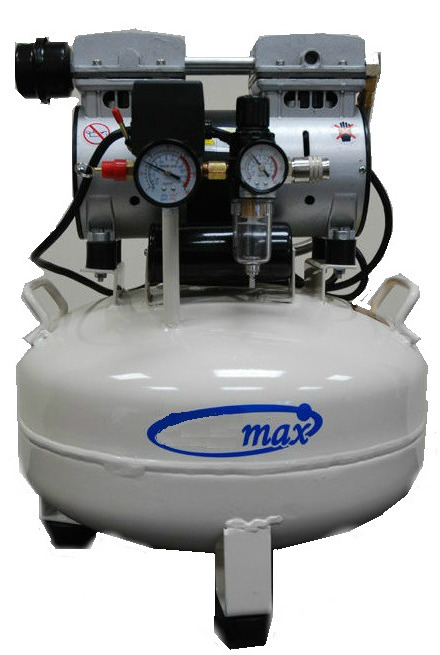 In addition to a wide ranging Dental air compressors for dental work selection to choose from, Lions Dental also offers handpiece repair from an experience team of technicians, full-service upholstering to customize chairs, stools, and other items, and office design consultancy to help you create design plans that meet individual needs and ultimately exceed the expectations of your patients. 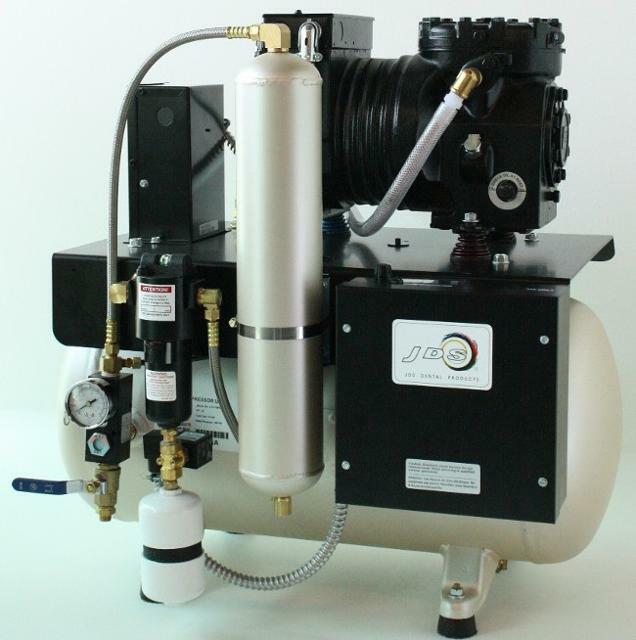 Browse through the Lions Dental Supply online selection to find a dental air compressor that falls within your budget and delivers the kind of service your patients want and need.